Delaware Landlord Forms allow you to easily have the required forms available whenever you need them. The American Apartment Owners Association helps you have the right landlord form at the right time. Prior to the official move in date, the landlord and tenant should both tour the property noting the condition and including any damages to the premises. Both of the parties should also sign the Move In/Move Out form verifying the condition of the property. Upon move out and termination of the tenancy the process is repeated again. By following this protocol with all your residents you’ll have proof of the condition of the property, with the tenant’s signature agreeing to the condition, should the tenancy go bad and end up in court. The American Apartment Owners Association provides landlord forms nationwide. 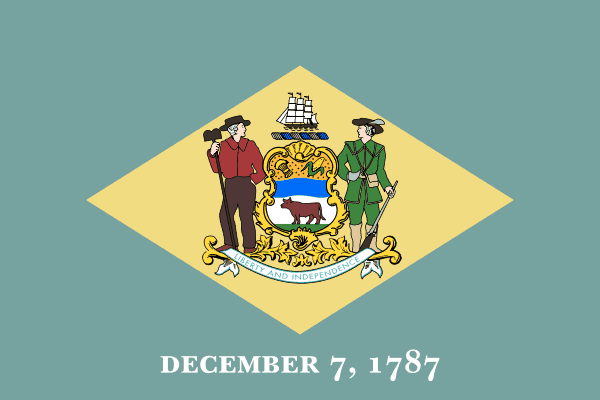 Looking for a state other than Delaware?